The holidays are upon us shop owners and it’s time to make some plans! 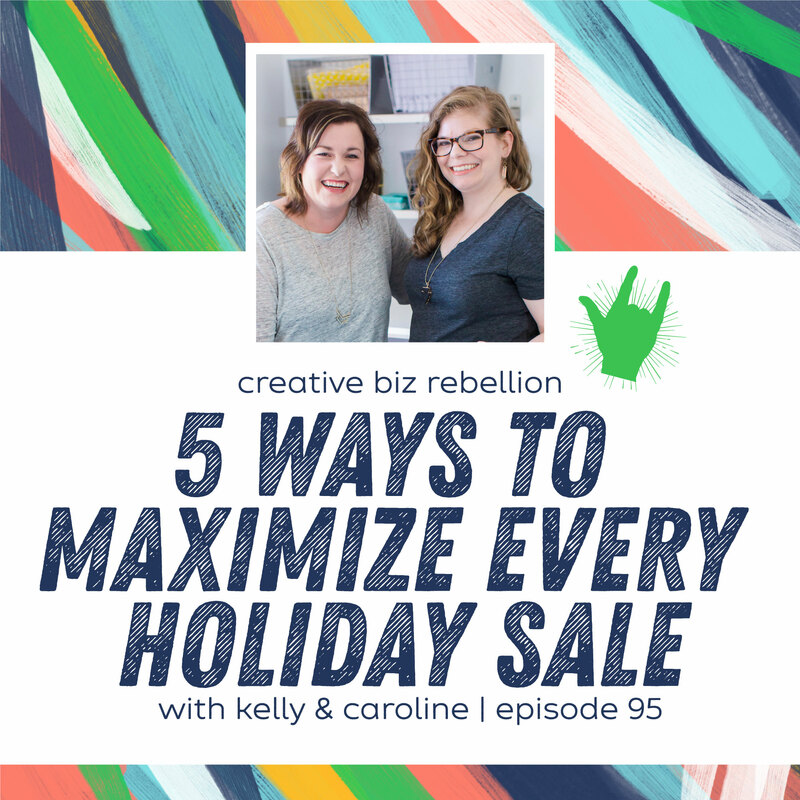 Today, we are chatting about how to maximize your holiday sales and the simple, yet important things you can do to turn your holiday customers into repeat shoppers! We even chat about how to automate some of these things to make life easier as you get busier. Be sure to jump in the Facebook group and let us know what your plans are for the holidays!